Fun, fellowship, rewarding projects and sharing God's love in a concrete way. Campers on Mission (COM) is a national interdenominational organization of evangelical Christians who look for opportunities to share their faith and God's love through their participation in missions activities while they are camping. 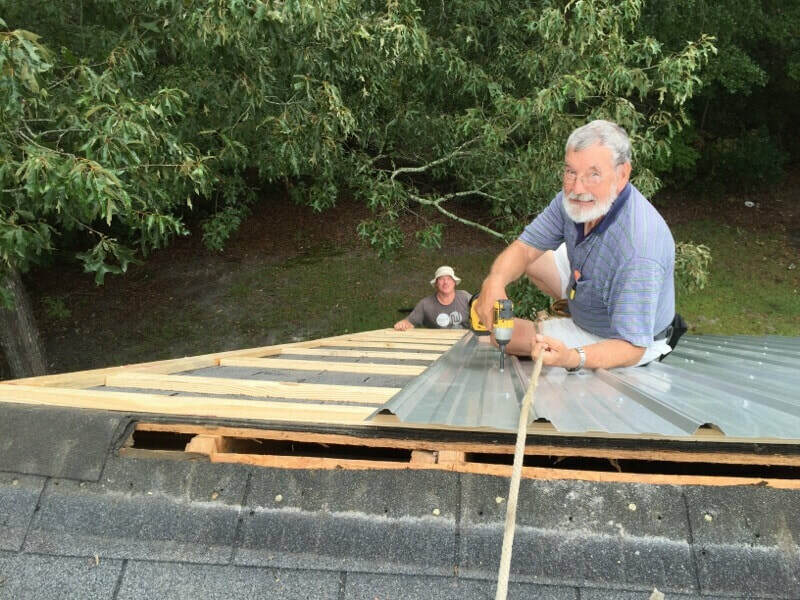 While traveling across the United States and Canada, COM members assist churches, church planters and associations in a variety of mission projects to reach individuals and communities with the gospel. SC Campers On Mission is comprised of amazing people from various backgrounds. There are people with adventurous spirits and those who like to keep their feet on the ground. ​ There is a place for everyone. Everyone Can Be Involved! ​​ Come Join Us! Membership is free and open to Christians of all denominations. ​for a membership application or contact us and we'll send you one. To learn more about our national organization, visit www.CampersOnMission.net.